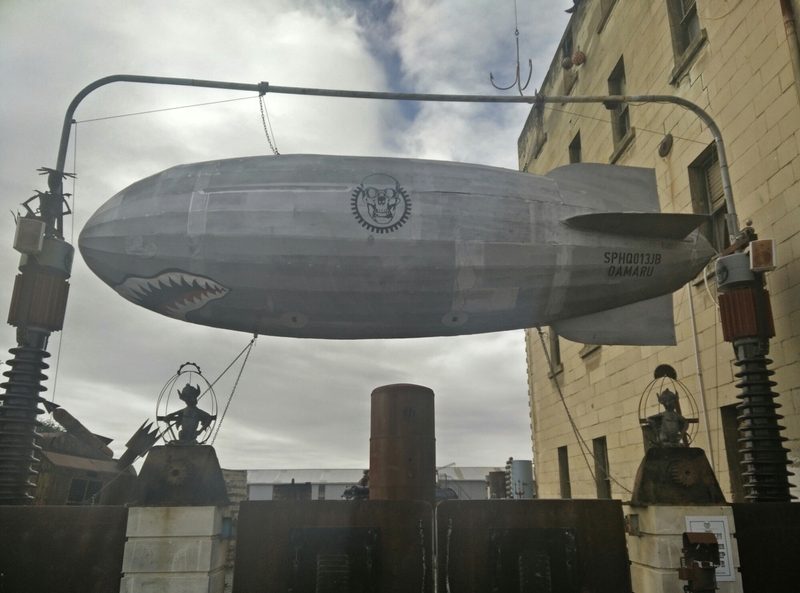 With time to spend on the coast working our van back to Christchurch, we stopped in Oamaru which was heralded for its old Victorian architecture. 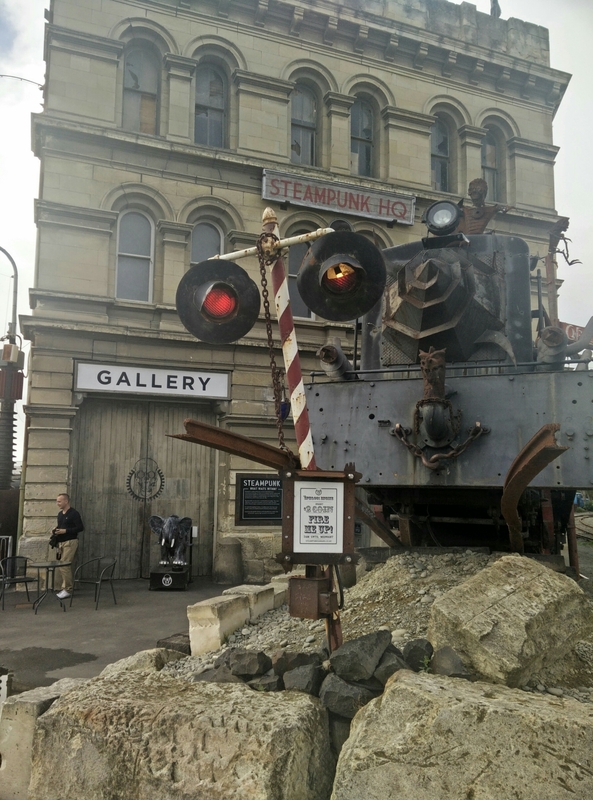 A quaint town indeed, with a good coffee stop, a historic museum and pub, a radio museum, an art museum and… Steampunk! I’ve a bit of a novice, but this was a cool stop. From the outdoor train where you could drop a coin and revive the train, all signs were positive. We eavesdropped on the gatekeepers explanation enough to know he promised some transcendental experience inside. When we arrived at the Infinity Portal, we realized the veracity of his claim. A trippy, fun light show with mirrors and music awaited! And outside more exhibits made this quickly a favorite stop. Even more than the cheese factory we frequented after, that’s just how good it was! We went to the next beach town up and kept playing peek-a-boo with the sun. So we stopped in for a movie before our final night with the campervan.